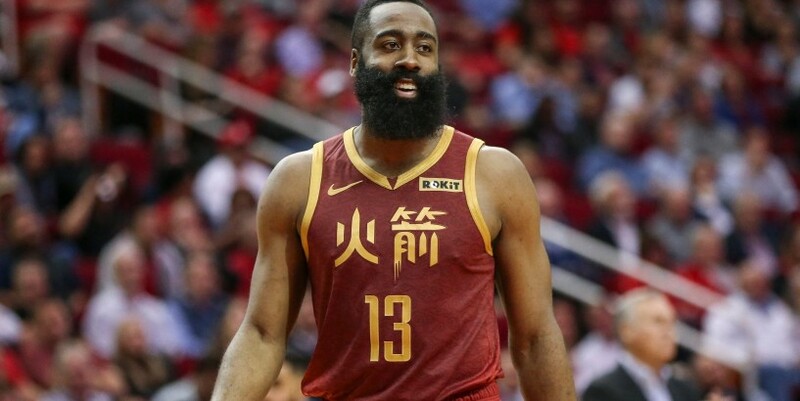 For the second time during his historic scoring streak, James Harden needed until the final minute of the game to reach 30 points. However, the streak rolls on. Harden knocked down a 3-pointer from the left wing with 53 seconds left to reach 31 points, his 30th consecutive game with at least 30. The last-minute bucket helped the Houston Rockets put away the Dallas Mavericks for a 120-104 win. On a night when Harden struggled with his shot, the Rockets appeared to get enough offense from other contributors that they wouldn't need their All-Star to carry the load. Harden headed to the bench with 1:15 left in the third quarter with 20 points and the Rockets up 11. Houston extended the advantage to 92-78 heading into the fourth.